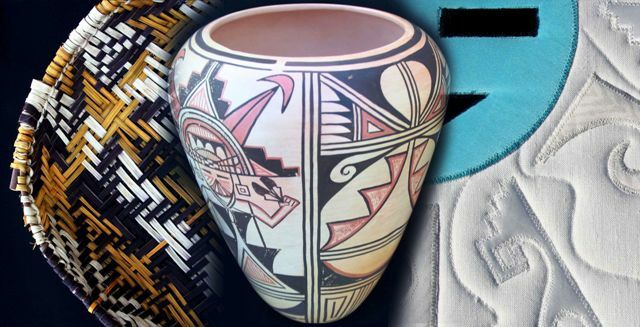 The items in this photo gallery are only a small part of our private collection and are not for sale. 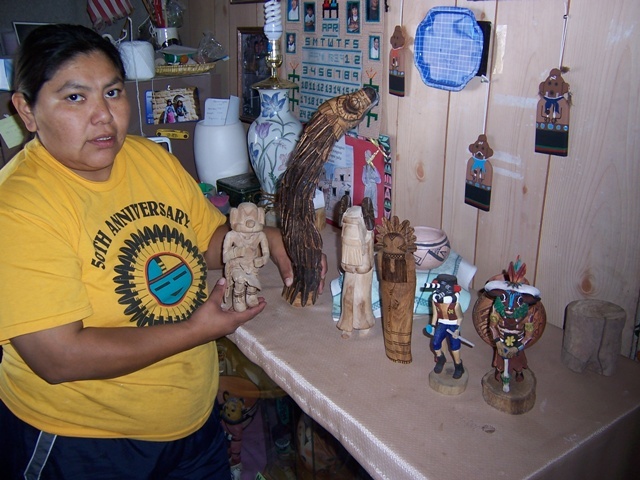 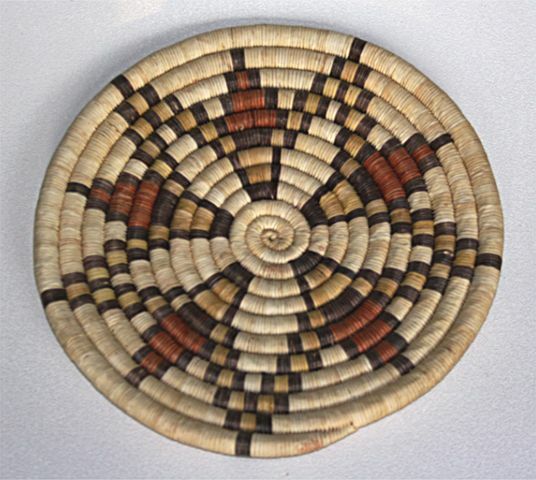 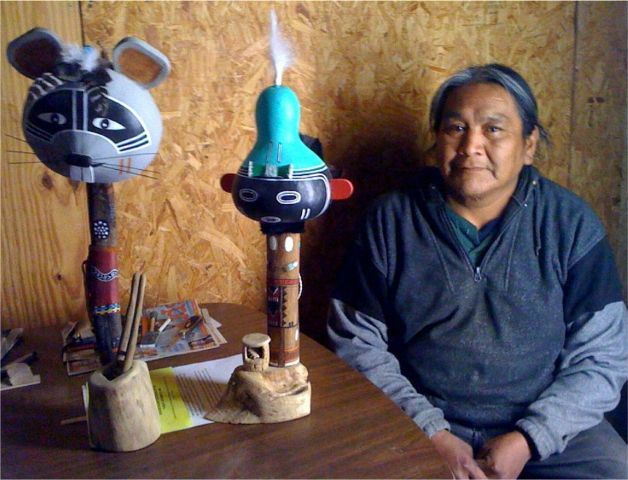 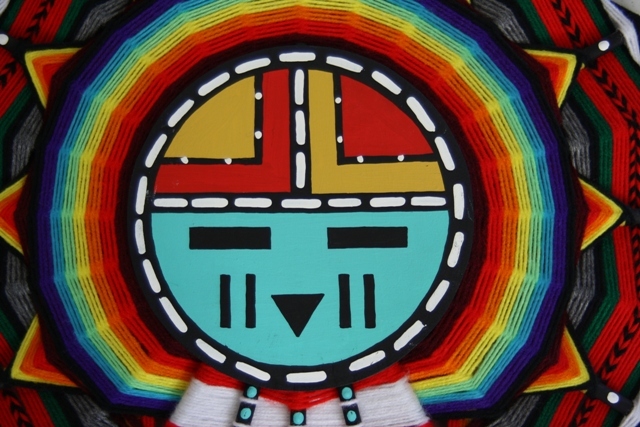 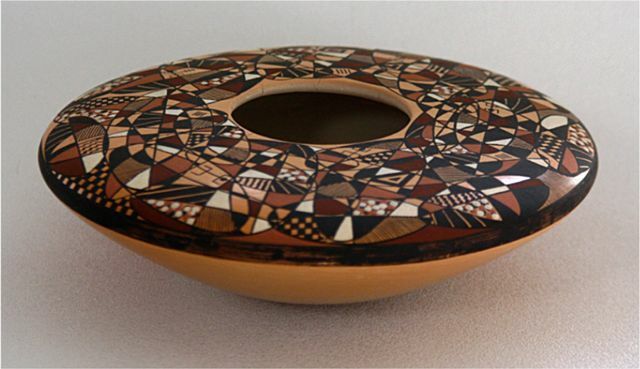 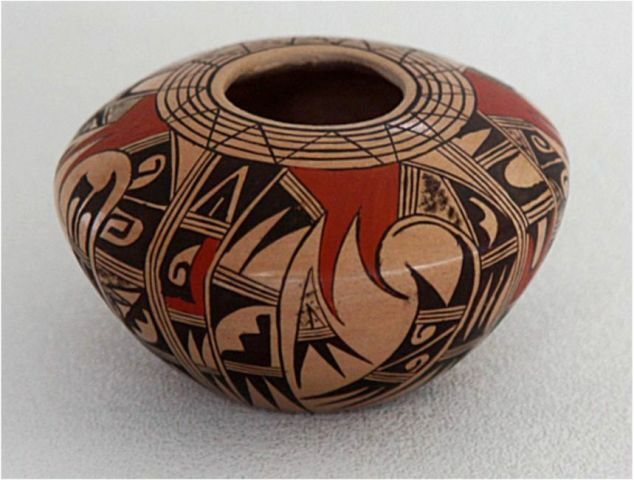 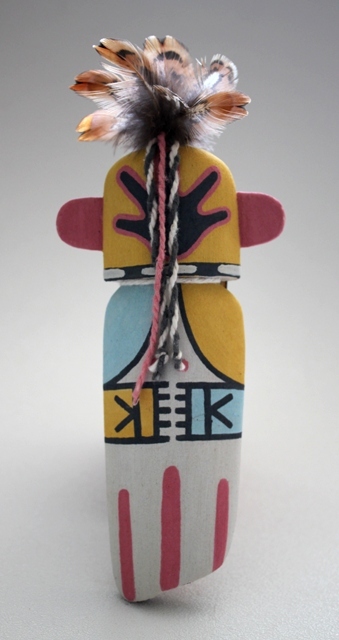 They are shown as examples of Hopi arts and crafts. 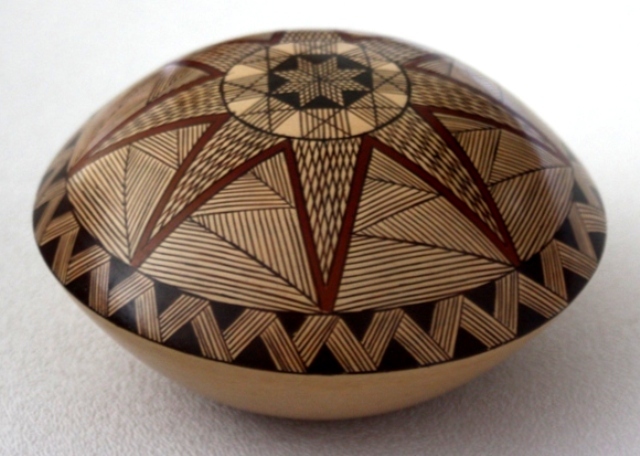 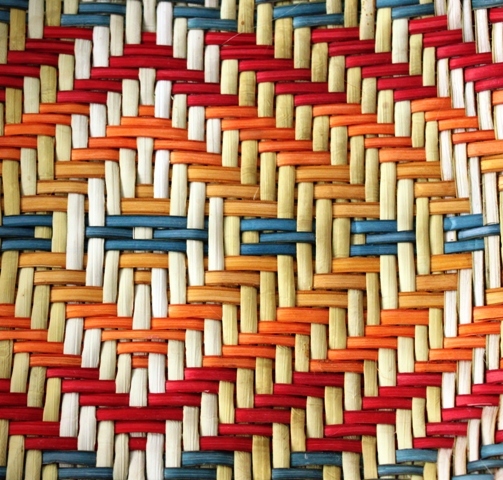 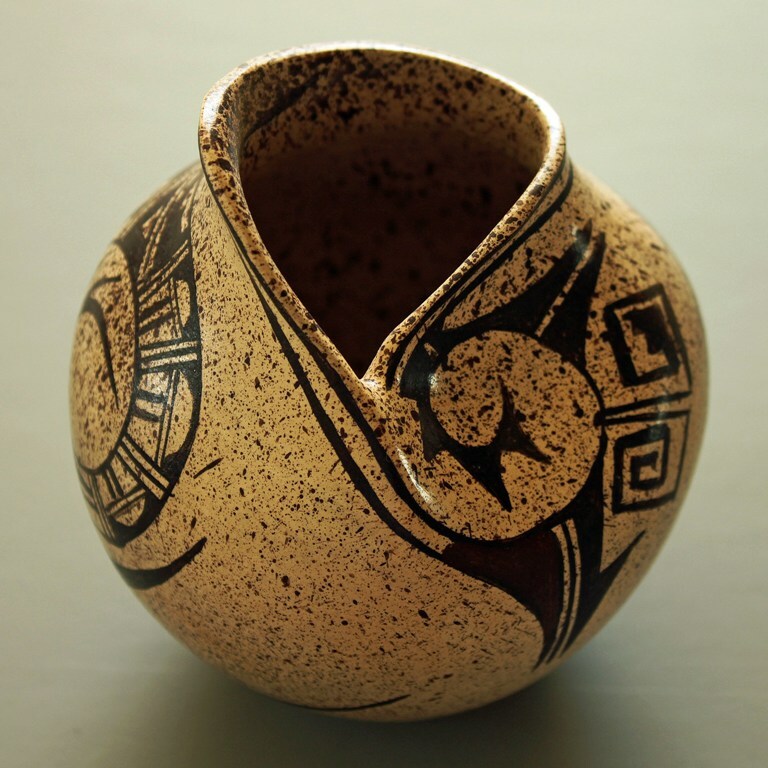 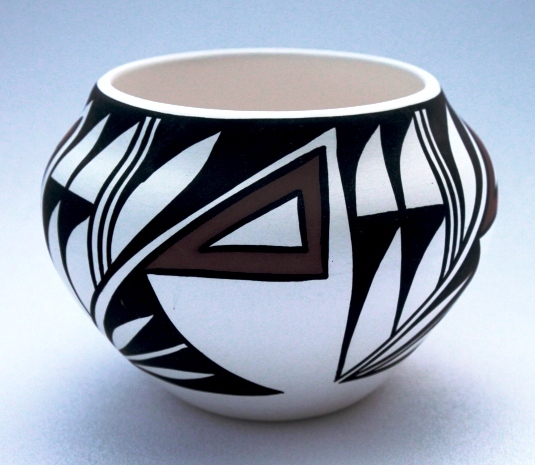 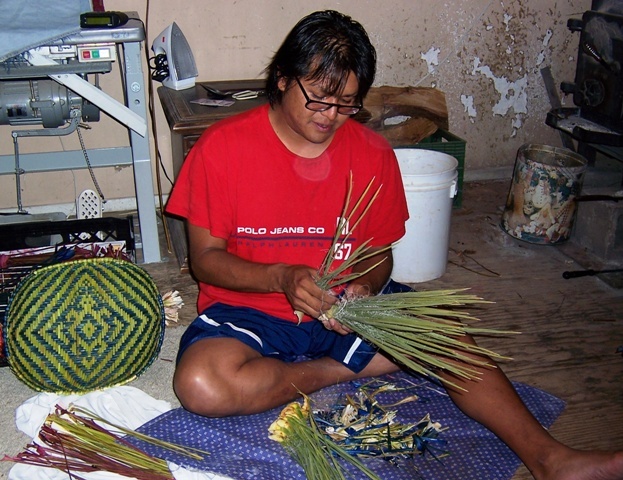 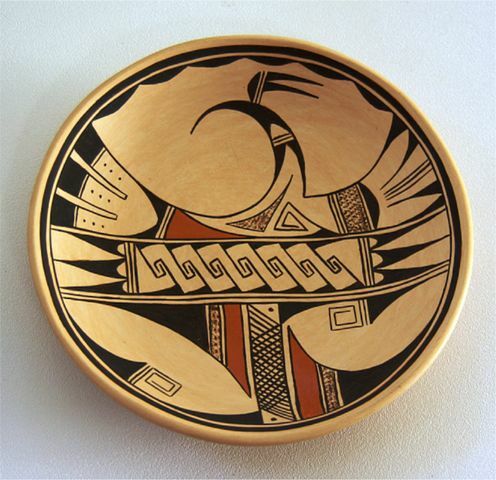 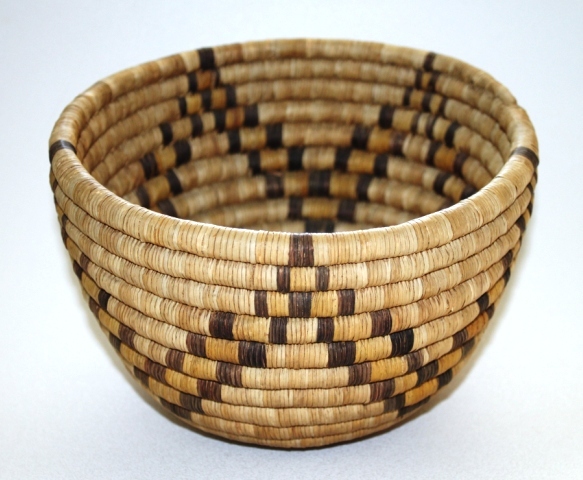 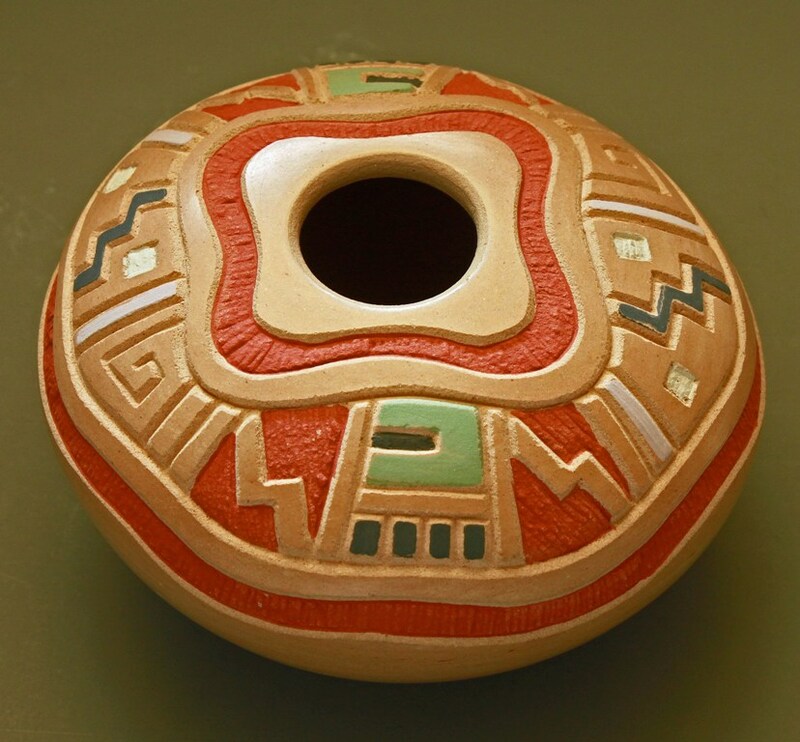 Contact us if you would like us to connect you with a Hopi artisan. 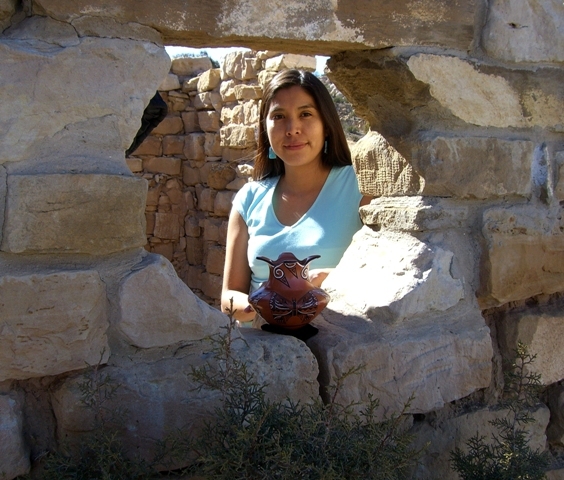 Tsakurshovi Gallery on Second Mesa.